In Chattanooga, Tenn., nonprofits are looking at a future that may be tougher than their past few decades. Nonprofit numbers are much reduced after the IRS cleaned up its books last year by requiring that all tax-exempt organizations with budgets under $25,000 report in. Many did not do so and were stripped of status. For example, where at one point Hamilton County was home to 1,800 nonprofits, it now boasts only 960. This gives Chattanooga the smallest number of nonprofits among the large metropolitan areas in Tennessee. And while we might have discounted the size of the reduction a bit just because a lot of those nonprofits had probably been defunct for years, the flight of funding in Chattanooga is probably much more indicative of a reduced sector there. 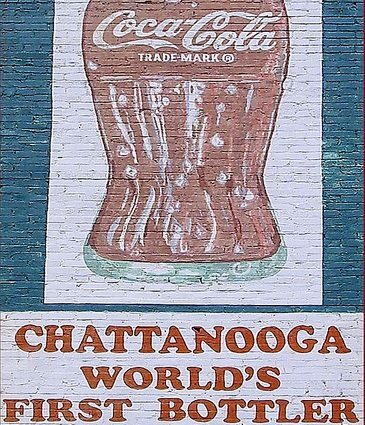 This article reports that thirty years ago, Chattanooga received more than half of foundation dollars in the state. It now has more like 20 percent, according to Pete Cooper of the Community Foundation of Greater Chattanooga. This is reportedly the result of people with means moving away from the area.